The ritual itself is usually carried out in the Church and is often contained within or celebrated adjacent to the main form of Sunday worship. 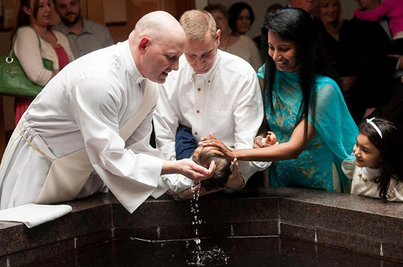 The majority of baptisms celebrated in the Anglican and Catholic branches of Christianity involve the sprinkling or pouring of water on the head of the child. IMMERSION:The idea of baptism stems from the sense of being immersed in water, which, among other things, symbolises the idea of being surrounded by and imbued with the beliefs and practices of the Christian community. Some theologians liken the symbolism of immersion to that of being completely saturated with something as with a sponge immersed in water. In Orthodox Churches the child is immersed briefly in water on three occasions while adults who are baptised in Churches such as Baptist and Pentecostal Churches are often fully immersed in water. 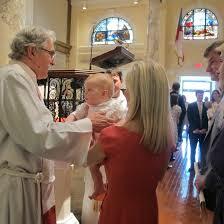 For the majority of Christians today Baptism would have been carried out when they were infants. This is the common practice in the Anglican, Catholic and Orthodox branches of Christianity. In this context the parents and Godparents make commitments on behalf of the child and agree to nurture the child in the Christian faith. 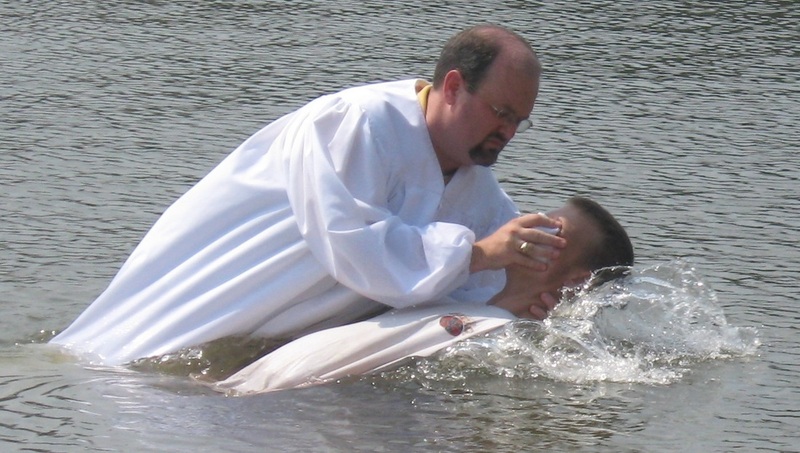 In other Christian groups such as the Baptist and Pentecostal Churches the baptism of infants is not accepted and members would be expected to choose to be baptised as adults having made their own decision to repent and be born again. 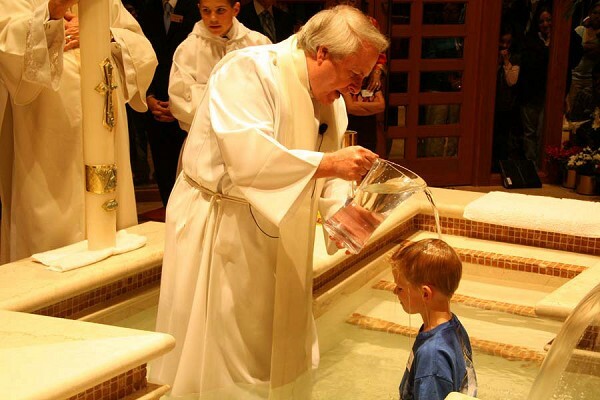 Regardless of the form of baptism, it is usually done in public as a full acknowledgement and testimony to others in the community of the acceptance by the person to be baptised and the Grace of God bestowed on them. 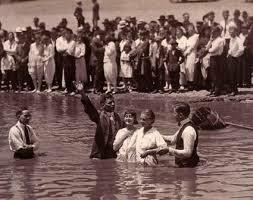 Baptism is a rite of passage that is sought by many who are not believers or practicing Christians. It symbolises the cleansing (remission) of sins, and the union of the believer with Christ in His death, burial and resurrection. ﻿1. Summarise the types of baptism. Created by N. Usher for Gilroy Catholic College, 2014.